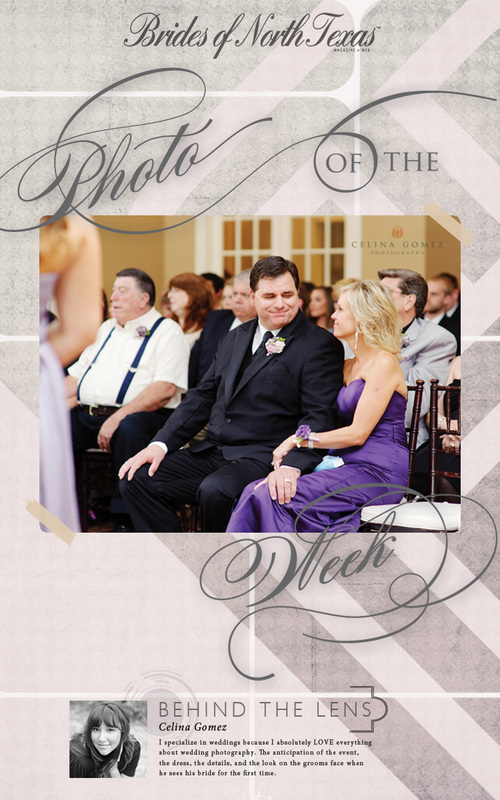 We know how important the wedding day is to the parents of the bride and groom, and this picture from Celina Gomez Photography says it all! Thanks to Celina for capturing this special moment between these proud parents! Happy Friday!